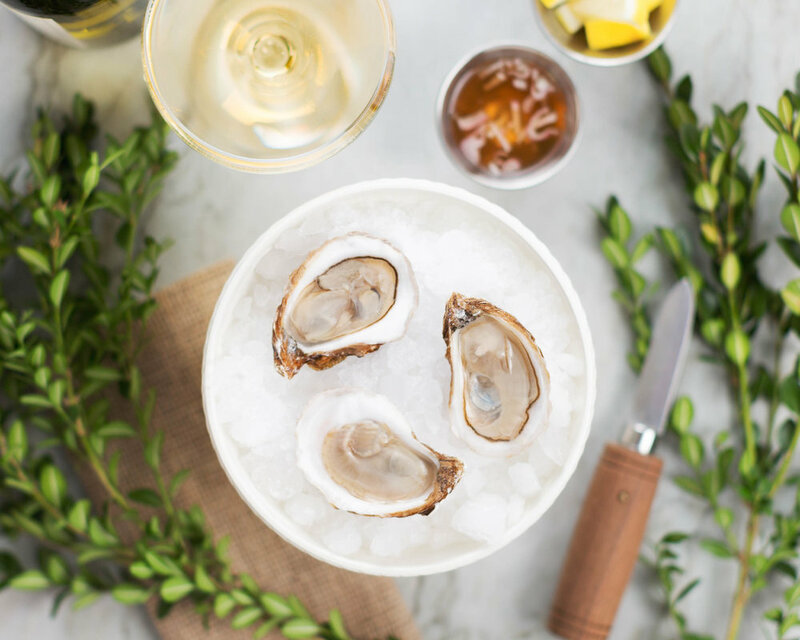 For seafood lovers, there is little that can match the ocean fresh flavors of oysters on the half shell, scallop crudo, or a plate of fresh fish, sliced razor thin and cooked only with the citrus of a squeezed lime. These are the types of dishes you can expect to find on our raw bar menu. But that's not all you'll find. Shrimp salad, oysters Rockefeller, tuna-stuffed deviled eggs, and whipped smoked cod are among our small plates — perfect for sharing among friends with a glass of beer or wine. Our raw bar is also a terrific place to start when you stop by Franco's Pescheria for dinner. Selected daily from our freshest fish and cured in a lime marinade. Served with avocado, red pepper, onion, cilantro and fried tortilla chips. We smoke many types of fish in house, including albacore, cod, halibut and salmon. 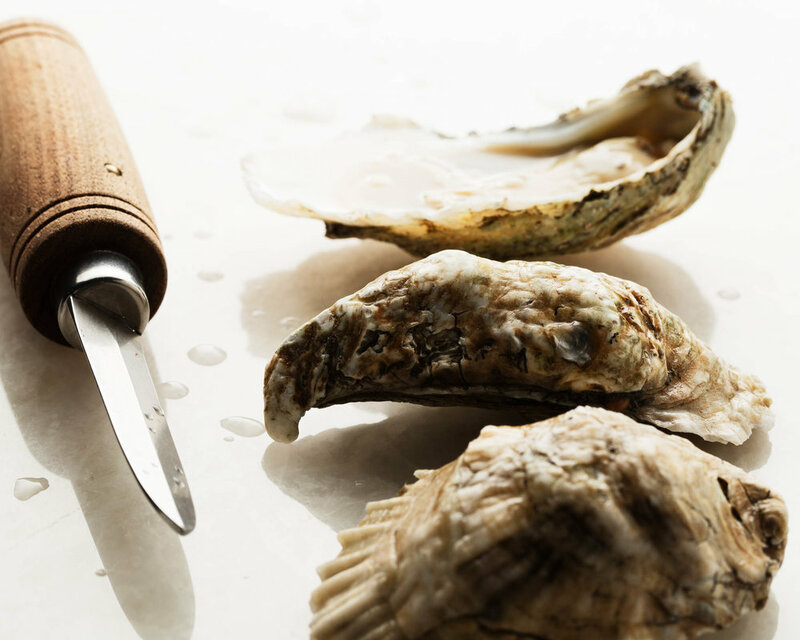 And we love to find creative ways to incorporate them in our raw bar.